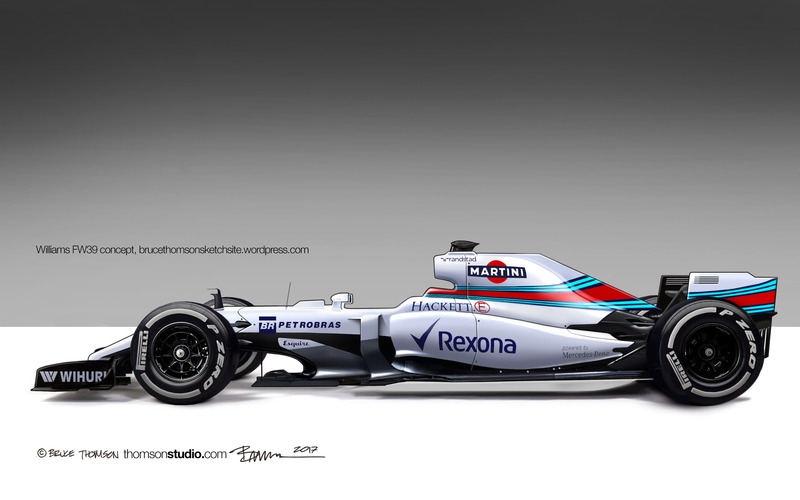 My Williams FW39 concept – McLaren up next. This entry was posted in F1, F1 Fantasy Concept, Formula 1 and tagged F1, FW39, Williams, Williams F1. Bookmark the permalink.